Thank you to all of friends, family, co-workers and clients who donated a total of $845 to the Special Olympics through our team page and gave us a great reason to jump in the lake! We had a ton of fun and hope to do it all again next year…minus the polar vortexes. 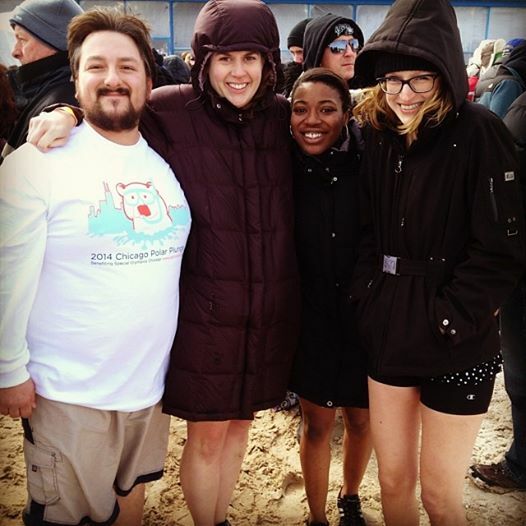 ← Royal Treatment Staff at Special Olympics Polar Plunge – March 2nd, 2014!